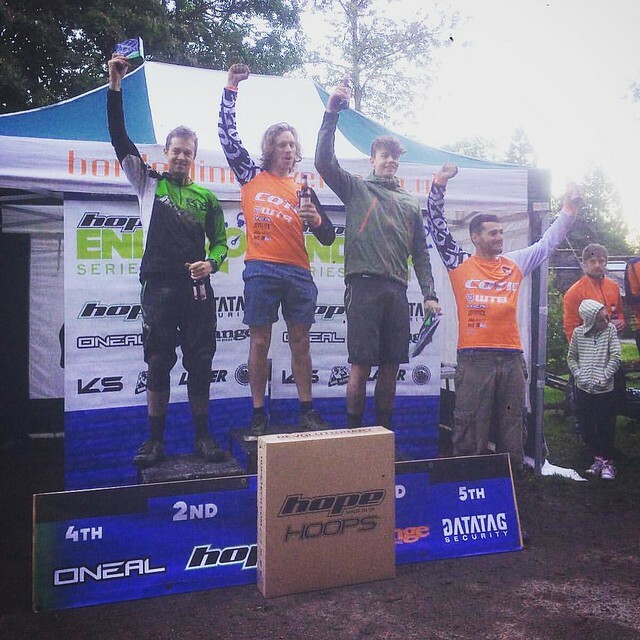 COTIC : news : PMBA WINNERS!! WINNERS!! 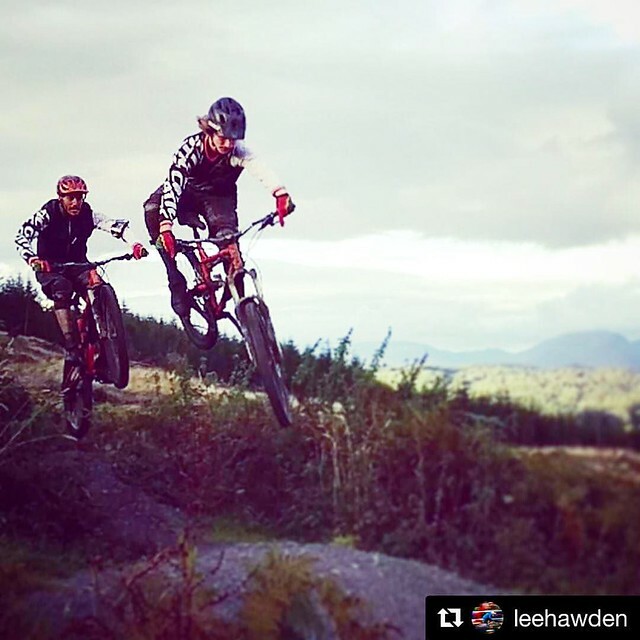 Swinny and Chay smashed it at the week at the PMBA Finals at Grizedale, taking 1st and 5th on the day, which in turn made them 1st and 5th in the overall series. First time anyone has won an overall series title on Cotic and second time on a series podium for Chay since joining the team in 2013. So in awe of what these lads can do with our bikes and so proud of them. Thanks for your effort, commitment and speed fellas. It's been a bluddy pleasure. PMBA has been brilliant all season putting on great events. The lads love racing them. Massive thank you to our sponsors WTB, Hookit Products with Joystick kit, Ninjaz Gloves, 35 Bikes spares and mudguards, plus ONEAL Clothing and Protection and Burgtec Pedals. And also to our supporters X Fusion Shox, Cane Creek, Hope and Shimano. Here's the video from the round with a great little interview with Swinny about halfway through. What a season! It's been emotional.